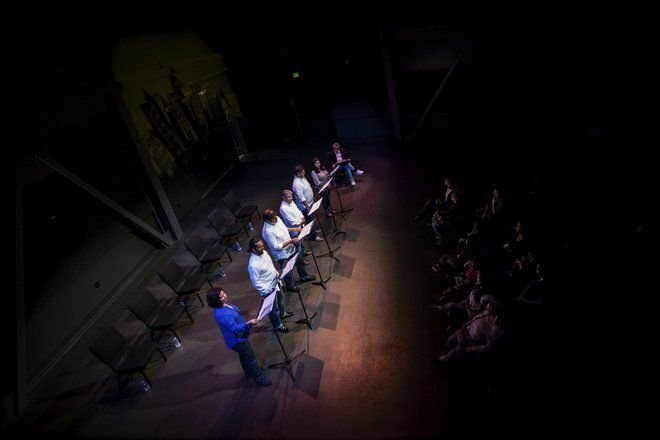 The play – written by Pomona College history professor Tomás Summers Sandoval – takes the testimonios, or testimonial monologues he gathered to heighten stories of patriotism, duty, service, post-traumatic stress disorder, addiction and family dynamics in the Chicano community. Summers Sandoval recorded the memoirs of many veterans and of their families and captured hundreds of hours of oral testimonies over a two-year period with the help of Pomona College students. In many ways, the journey to creating “Ring of Red” was a personal endeavor for Summers Sandoval. His father and an uncle are Vietnam veterans, as were most of the men he knew growing up. His father will even have a role in the performance. “Chicanos are underrepresented in theatre and we’ve got a misunderstood story,” says Summers Sandoval. 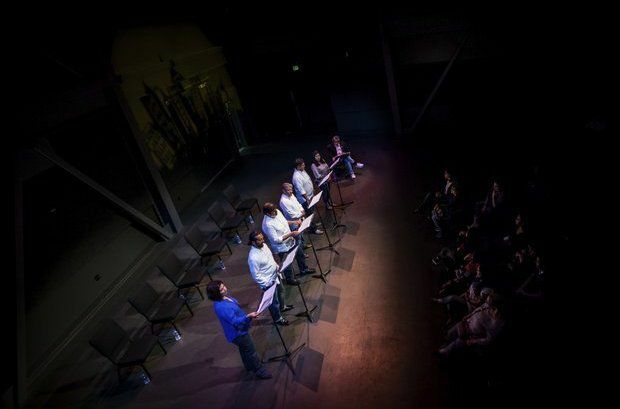 The play – directed by Rose Portillo – will run from Sept. 20-30 at Bootleg Theater, 2220 Beverly Blvd.